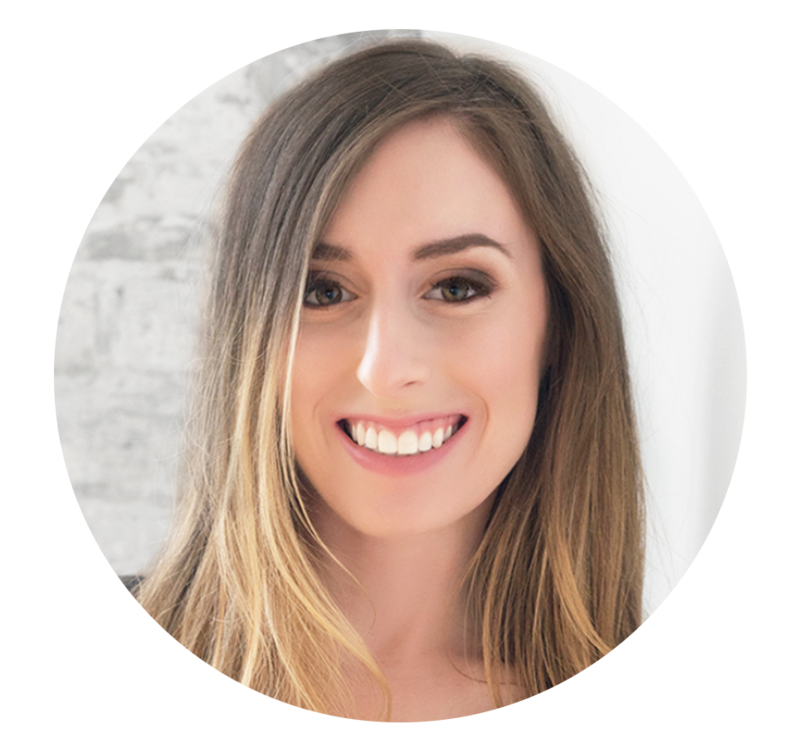 Tanya’s goal for podcast interviews was to expand her audience for her podcast, How we Hustle, and get clients into her group programs in her business, Whole Hearted Business Coach. Tanya also started getting booked on podcasts with a goal to get booked for in-person speaking engagements. Tanya’s Booking Agents at Interview Connections had a series of calls with her to learn about her story and what makes her unique as a business coach and a female entrepreneur. Since Tanya was new to the strategy of getting interviewed on podcasts, co-owners of Interview Connections, Jessica Rhodes and Margy Feldhuhn invited her to be a guest on the company podcast, Rock the Podcast so that she could get some practice sharing her story and her expertise. You can listen to that interview here. Before researching for podcasts to pitch Tanya to, Tanya’s Booking Agents learned about who her ideal potential clients are, as well as who her ideal listeners are for How We Hustle. Then, they put together a list of podcasts for Tanya to pre-approve. Before Tanya approved a podcast, she would listen to the show and look at the host’s website to see if she thinks they’d be a good match. When she approves a show, she leaves detailed feedback so her Booking Agents can personalize each pitch they send. Is it okay if I swear? Do you edit your show? What do you want me to focus on in this interview? One of the podcast hosts who interviewed her joined her coaching program. This podcast host also paid Tanya to do a paid speaking engagement for her clients on Facebook advertising. She is also getting new listeners to her podcast and is hearing great feedback from people who heard her on other podcasts! Ready to work with Interview Connections so you, too, can see results from podcast interviews? Apply now!